David Rapp is founder and president of GSE. He also works as an Associate Professor of Urology at the University of Virginia. Dr. Rapp received his medical degree from The George Washington University School of Medicine and completed his residency training in surgery and urology at the University of Chicago. 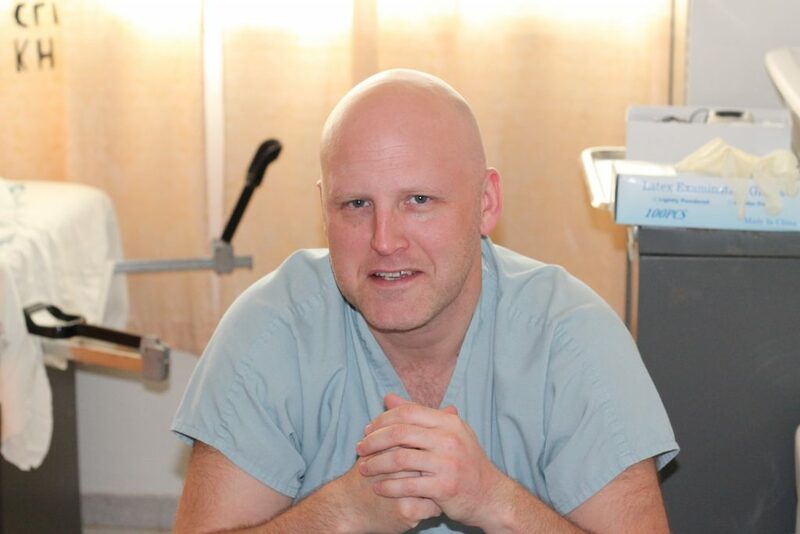 He completed fellowship training at the Virginia Mason Medical Center in pelvic floor reconstruction. Dr. Rapp participated in his first medical mission to Honduras in 2000 and has been traveling on medical mission work since. Dr. Rapp’s hobbies include running and mountaineering, and he is proud to have recently completed the ascent of North America’s tallest mountain, Mount McKinley, in support of GSE. In pursuing these hobbies, he has been moved by the inspirational power of ordinary people pushing themselves to accomplish extraordinary goals. Dr. Rapp’s mother is also an active storyteller and instilled in him the belief that “the shortest distance between two people is a story”. 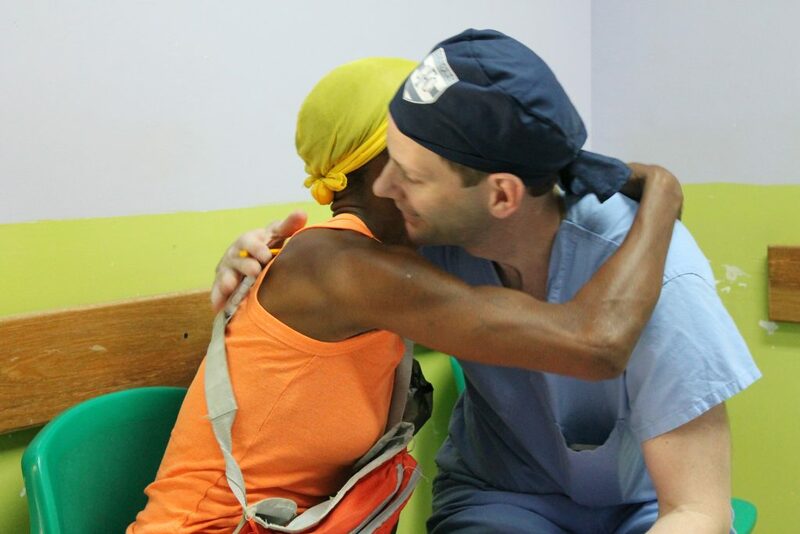 Combining his passion for medical missions, belief in the power of stories, and the inspiration that lies in each of us, Dr. Rapp founded GSE in 2012. Tim Bradford is a partner at the Virginia Urology Center, specializing in the treatment of urologic cancer and the use of robotic surgical technique. Dr. Bradford received his medical degree from Eastern Virginia Medical School and completed his residency training in surgery and urology at the University of Michigan. He completed fellowship training at Royal Melbourne Hospital. 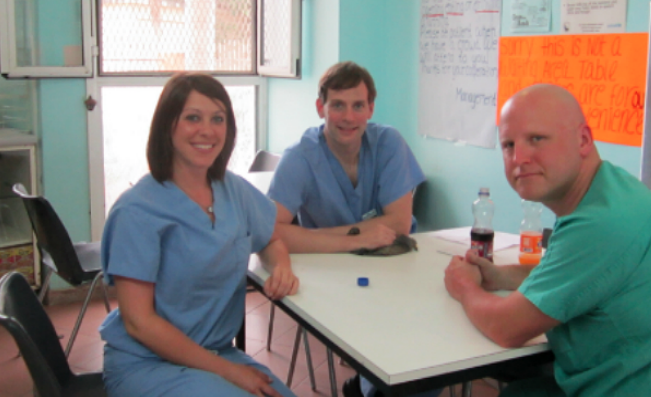 Dr. Bradford participated in his first medical mission to Belize in 2010 and has been traveling back ever since. As a cancer specialist, Dr. Bradford hopes to help improve the ability of local health care workers to diagnose and treat early and curable cancers. Courtney Rapp received her baccalaureate degree in nursing from Virginia Commonwealth University and her Master’s in Business Administration from Western Governor’s University. She is also a graduate of the Central Virginia Nursing Leadership Institute. Mrs. Rapp’s clinical experience is in medical-surgical, labor and delivery, and pediatric intensive care nursing. Mrs. Rapp started her leadership career as a Nurse Manager for an Oncology/Hospice Unit and then as Administrative Director of Nursing Operations at Memorial Regional Medical Center. Mrs. Rapp is active in community volunteerism, having been involved with Habitat for Humanity, Junior Achievement, Renaissance Mentoring, and Workforce Health Initiative prior to joining GSE’s board. Mrs. Rapp participated in the 2013 Belize mission and was motivated by the strength and inspiration of the men and women she met on this journey. William D Stegeman, a graduate of Virginia Tech and Virginia Commonwealth University, is a retired commercial and trust banking executive. A former publicly-traded bank President and CEO, he most recently served as a Senior Associate with the financial and estate planning firm True North Advisors. Over the past 35 years, Mr. Stegeman has served on numerous non-profit boards and foundations in the mid-Atlantic region. Married with two adult children, he currently resides in the City of Richmond and Cloucester, Virginia. Quinn Lippmann is a partner at the Virginia Urology Center, specializing in urogynecology. Dr. Lippmann received her medical degree from University of North Carolina, where she also completed her residency in Obstetrics and Gynecology. She completed fellowship training in female pelvic medicine and reconstructive surgery at the University of California, San Diego. 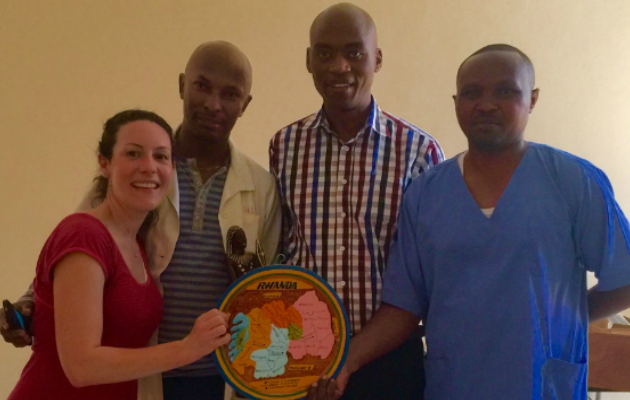 Dr. Lippmann leads the GSE mission in Rwanda. As a urogynecologist, Dr. Lippmann hopes to help improve access to care for all women and treat the frequent complications of childbirth that are prevalent in Rwanda.